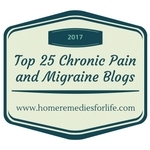 Drop your name and email address to get the latest fibromyalgia news sent straight to your inbox! 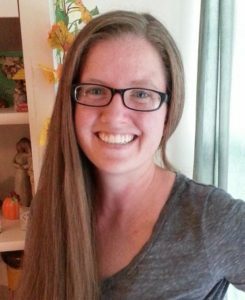 Hi, I’m Brandi, the writer and creator of Being Fibro Mom and My Fibro Journal. 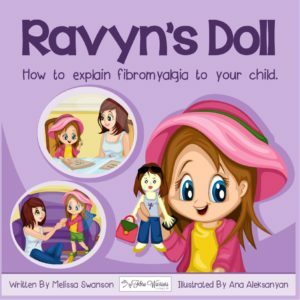 Aside from my work on Being Fibro Mom, I run a group called Fibro Parenting on Facebook. 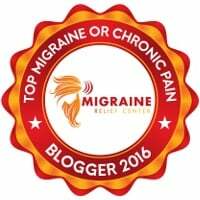 I've been writing for the Fibromyalgia Magazine since 2015 and recently became the Secretary and Fibro & Families program director for International Support Fibromyalgia Network. Read details about my work. Please consult with your physician or healthcare provider for health care and treatment. The information in this website is not a substitute for professional medical nor healthcare advice. 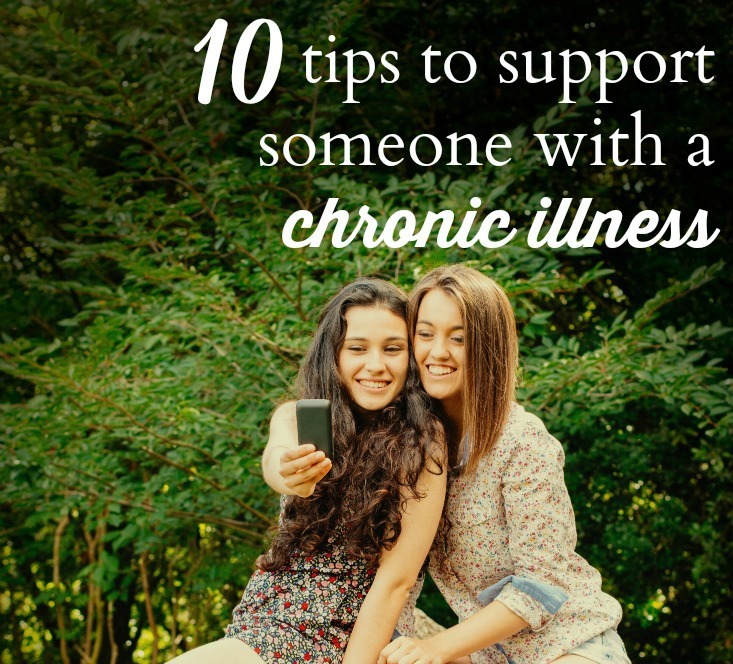 Any advice I give is strictly personal opinion based on what I feel has worked for me. All content provided on this blog is for informational purposes only. Read my disclosure policy. These terms and conditions govern your use of this website; by using this website, you accept these terms and conditions in full. If you disagree with these terms and conditions or any part of these terms and conditions, you must not use this website. Click here to read in full. 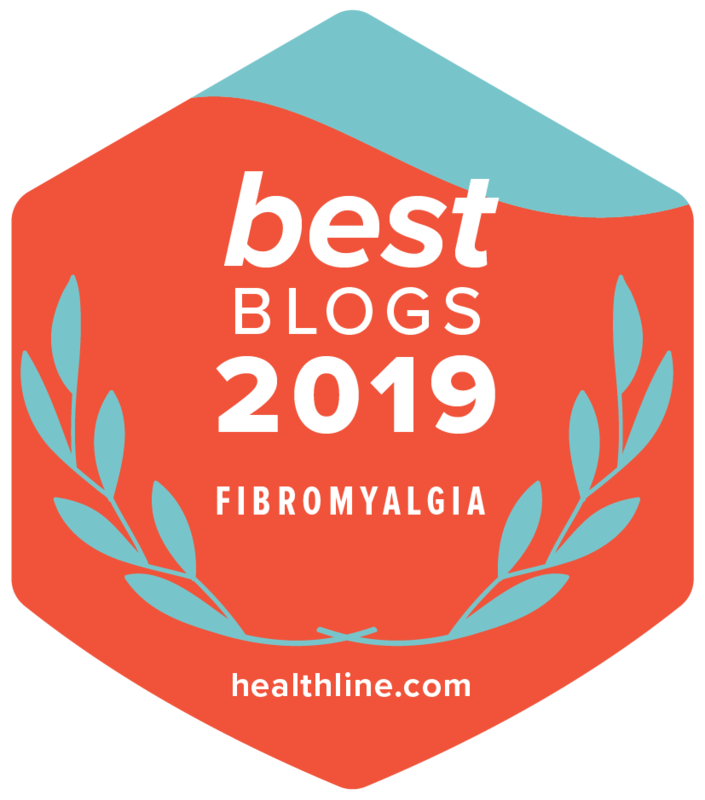 Copyright © 2019 Being Fibro Mom. All rights reserved.